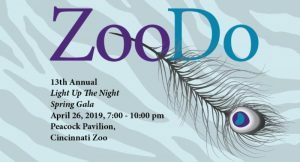 Please join us for a very special evening of excellent food, drink, dancing, a silent auction and surprises that only the Cincinnati Zoo can deliver! 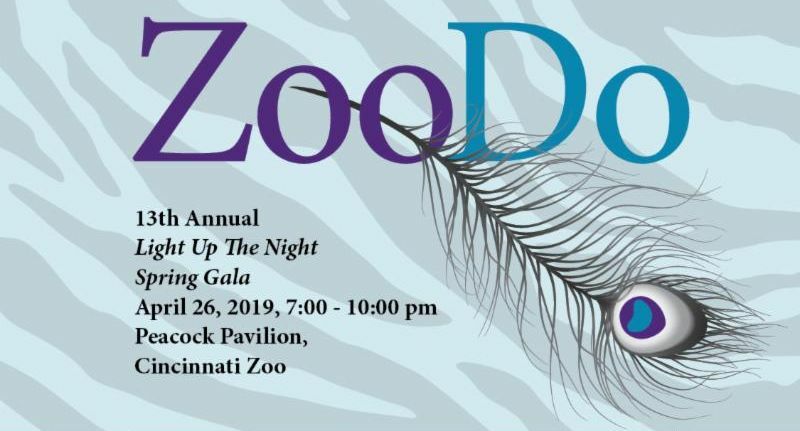 With the generous support of our ZooDo sponsors — and you — this annual Spring Gala helps strengthen the resources at WHW so that we can amplify our mission to prevent gender-based violence & empower ALL survivors! You are cordially invitated to our Gala! Complimentary parking will be provided to all guests. Musical entertainment will be provided by DJ Drowsy. Be sure to try ZooDo’s special Peacock Punch, a unique cocktail created just for us! Each Super Supporter and their guest will receive two beverage tickets for soft drinks, beer or wine, and two liquor tickets. 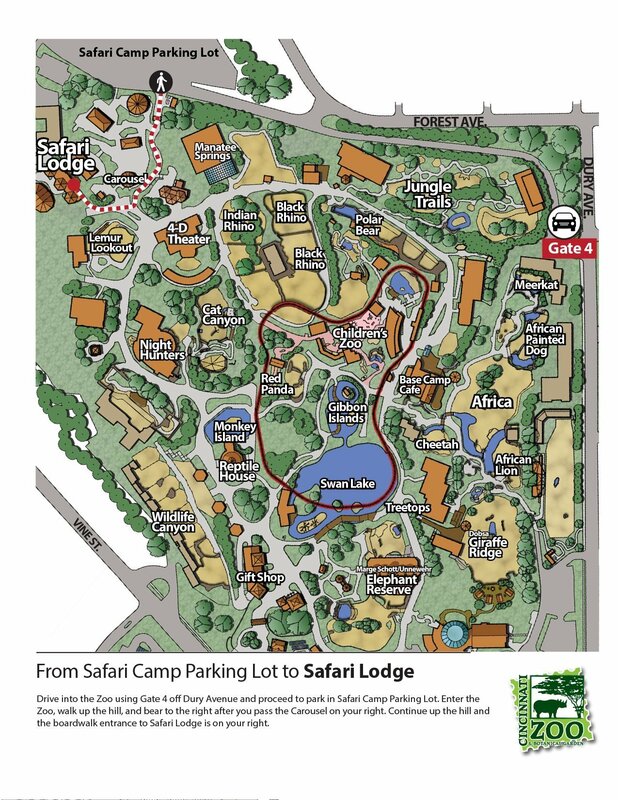 Click to view larger image of map! We are grateful to these generous sponsors for making ZooDo 2019 possible.